Named after the founder of California’s mission chain, Padre Serra Parish Church takes its inspiration from the California mission period and Catholic symbolism. This spiritual landscape is composed of an elegantly simple courtyard garden of decomposed granite and early California trees around a central fountain. 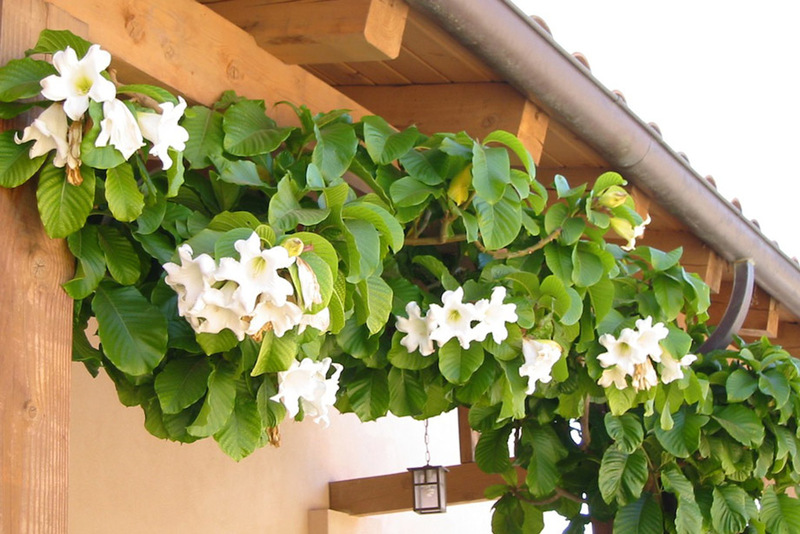 Plants with religious significance figure prominently including figs, olive trees, passion flower, as well as pomegranates because they are traditionally embroidered on a Cardinal’s robe. 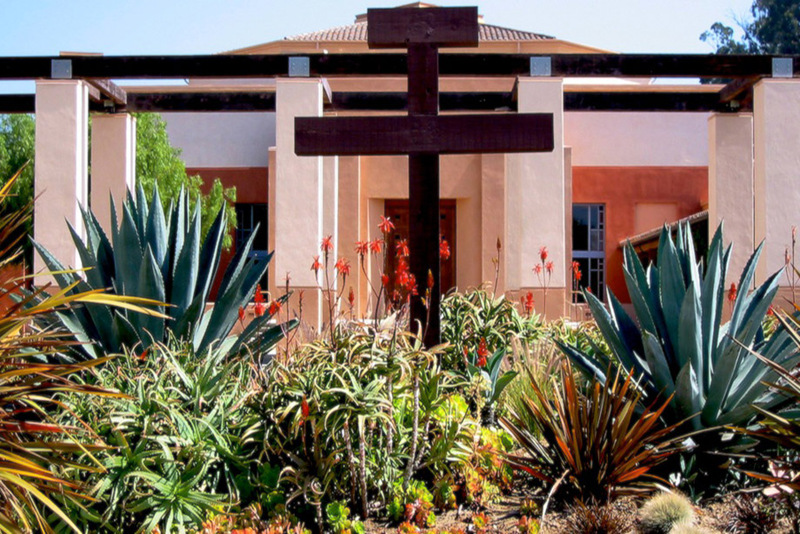 A worship garden (inspired by an interior courtyard at the Santa Barbara Mission), a future Stations of the Cross journey, and a succulent garden around the Franciscan Cross (chosen to reinforce the visual power of the cross with enormous century plants and Crown of Thorns (Euphorbia) flowing from its base), complete this spiritual landscape.